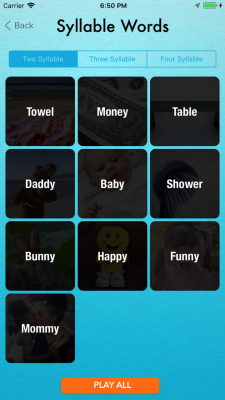 Hundreds of new apps hit the app stores every week. 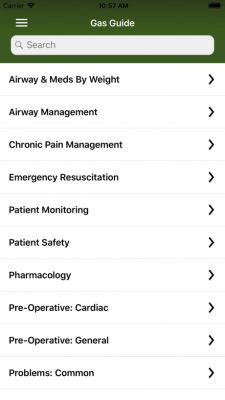 We’ve sorted through them to pick the best medical apps for doctors, nurses, and healthcare providers. You can find our previous picks here. 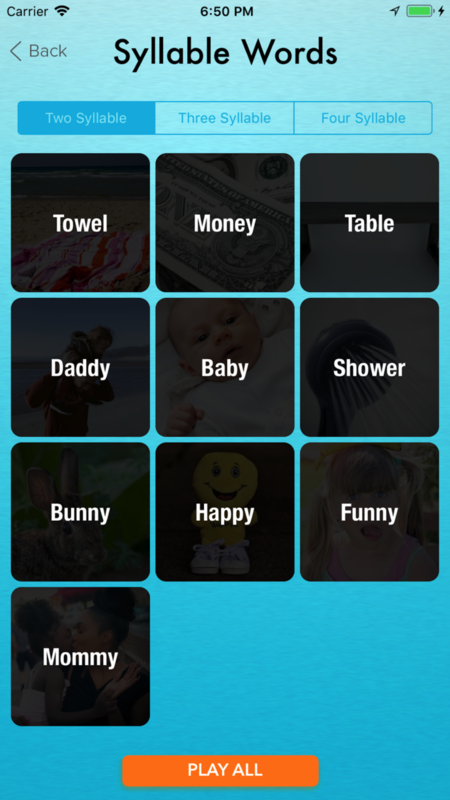 And see what apps we thought were noteworthy in 2017. 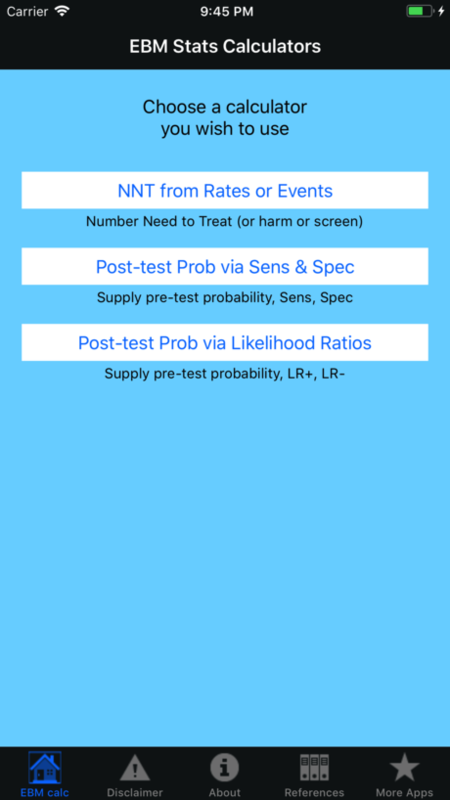 The EBM Stats Calc app was created by a physician for providers and students to calculate various figures related to evidence-based medicine. The user can input raw data, likelihood ratios, and test sensitivity/specificity to determine number needed to treat, pretest probability, and positive/negative predictive value. 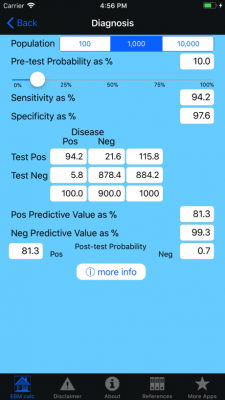 Additionally, educators can demonstrate how diagnostic utility of test changes based on pretest probability changes. 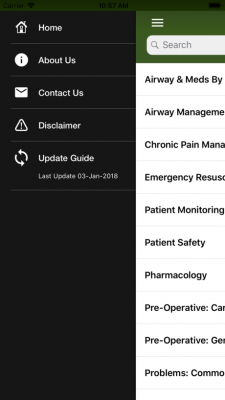 The Gas Guide: Quick Anesthesia application was created by anesthesiologists for medical students and residents as a learning tool for anesthesia. Proceeds will be donated to the advancement of anesthesia. 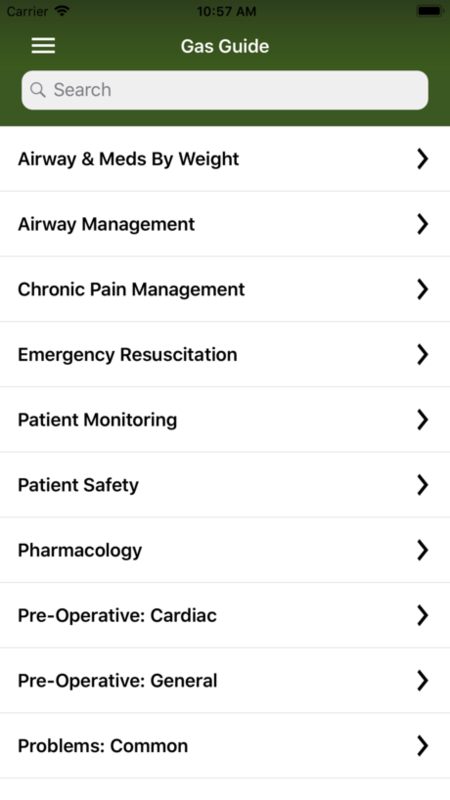 Safety checklists for the operating room and information on airway management and medications are included. The user can select the patient’s weight to determine the correct airway size and dosage of sedation and pain medications. Emergency management is included as well. 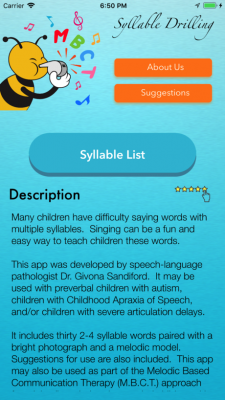 The M.B.C.T Syllable Drilling app was created by a speech-language pathologist to help children speak. 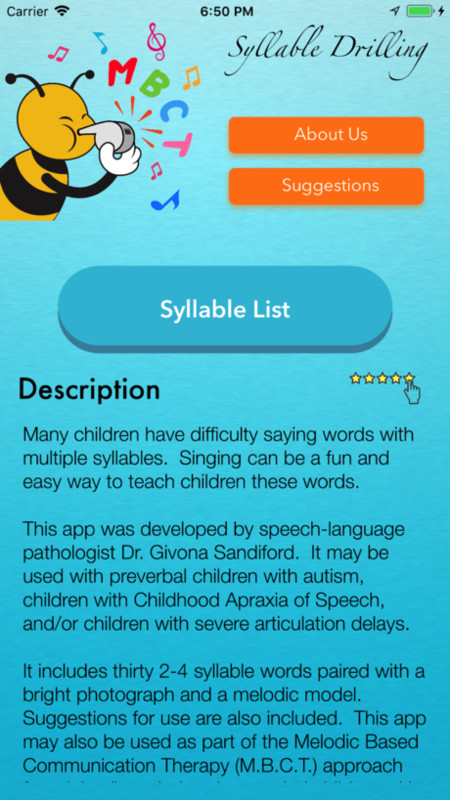 Kids with autism, apraxia, and articulation delays can sing along with the app to practice 2-4 syllable words. M.B.C.T stands for Melodic Base Communication Therapy and is used for non- and minimally-verbal children. SamiConnect app was created by cardiologists to help patients who are discharged home following hospitalization for cardiac events. The app helps the medical team monitor the patient’s progress while the patient is at home. 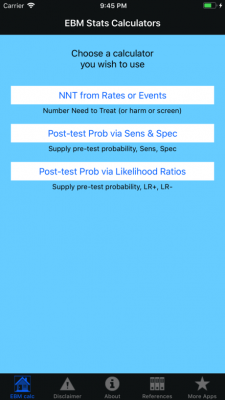 Providers can pre-set the app with a personalized treatment plan and set medication reminders. Patients can record his or her weight and vitals from home for the medical team to review.